The easiest way to get to Hope Town is to fly into Marsh Harbour International Airport (MHH), catch a taxi to the ferry dock, and ride a ferry boat to Hope Town or taxi to a rental boat company and captain yourself across. Some airlines offer private flights to Marsh Harbour. In the past, charters were reseved for the rich and famous, but now a flight is great for large groups or those who enjoy a more convenient way of travel. Chartered flights are mostly from Florida and other Bahamian islands. It is best to call airline companies to get more information about chartering a plane. 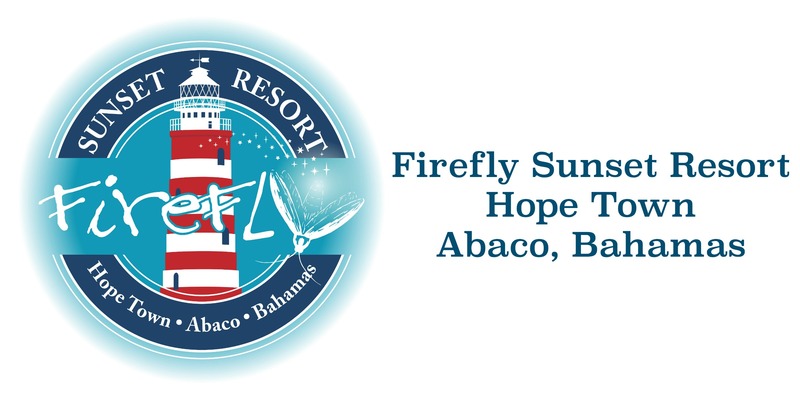 Flying to Abaco on your private plane? Flying the Bahamas is truly simple, well within the capabilities of the lightest single engine aircraft. Leaving the Florida east coast first landfalls occur at Grand Bahamas Island (60 NM) or Bimini (50 NM). Overlapping VOR/DME of NDB signals provide course guidance from the U.S. coast and throughout the most frequently traveled routes in the Bahamas. All that is required for an aircraft to enter the Bahamas is an e-APIS manifest and an International Flight Plan, filed to any Bahamas airport of entry. Flight plans are mandatory for all operations at Nassau and Freeport, because of the density of traffic and the presence of FSS facilities at both locations. Operations between uncontrolled airports elsewhere in the Bahamas do not require a flight plan, however this protection is highly recommended when flying any appreciable distance over open water. *NOTE: VFR night flying is prohibited in the Bahamas, during official sunset to sunrise. IFR is easily accomplished.